It’s effortlessly professional. 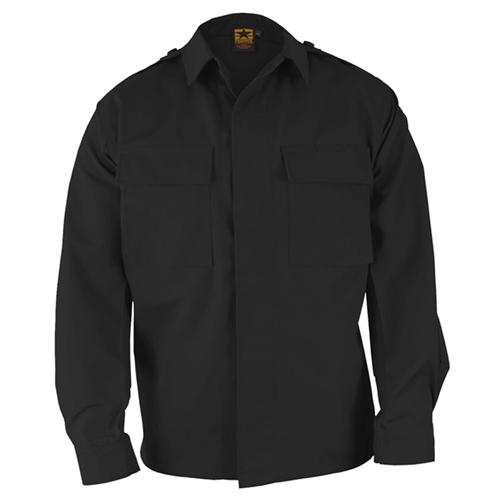 We’ve fused the pocket flaps and collar on the Propper BDU Shirt – Long Sleeve to keep it looking professional even after multiple washes. Felled side seams and sleeves add extra durability when it counts. 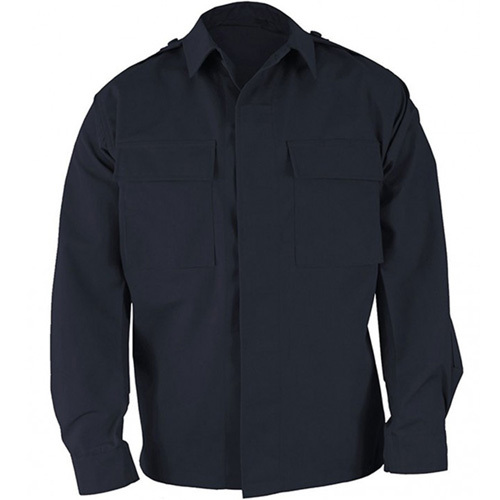 Wear it with the BDU Trouser for a durable, multi-use uniform.